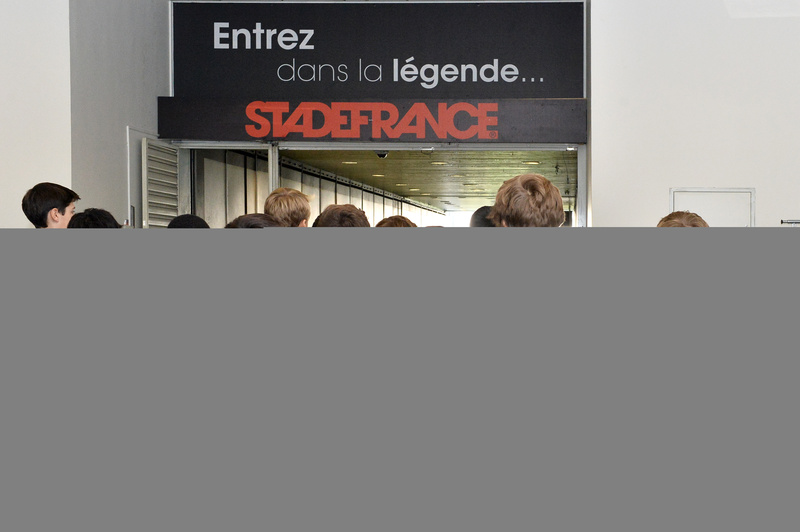 Follow the official Stade de France tour guide and discover the behind-the-scenes of France's biggest sportive and music venue. 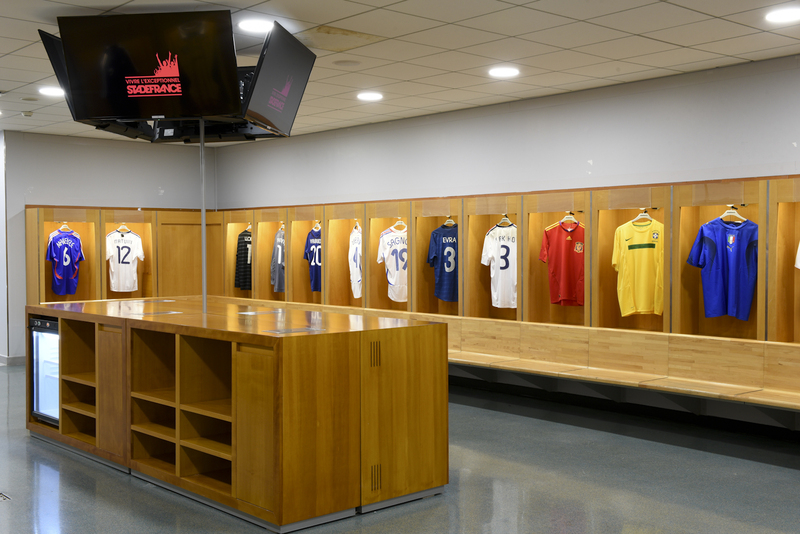 During a one-hour tour, follow the route taken by the the greatest athletes, wander through the changing rooms and stroll alongside the pitch. As soon as you enter the arena, close your eyes, feel and revive the emotion and atmosphere of the rugby and football matches as if you were there! Given that the stadium is in the business of hosting events, the tour itinerary may vary according to the various security arrangements made when preparing certain events. We are very pleased with our Stade de France Tour. Our official guide, very nice, led us through a predetermined route, magnified by some little stories and jokes. We passed through inaccessible and unknown places (sickbay, changing rooms, security room, warm-up room,...). It lasted 1 hour and half instead of 1 hour (our guide gave us time to really enjoy the whole route). Besides, the museum of the stadium is included in the tour price and closed beautifully the stadium tour. We highly recommend it to everyone (children and adults), it was SUPERB ! Relieve the greatest moments that built Stade de France and create some new ones. Your ticket entitles you to extend the experience by visiting the Museum! 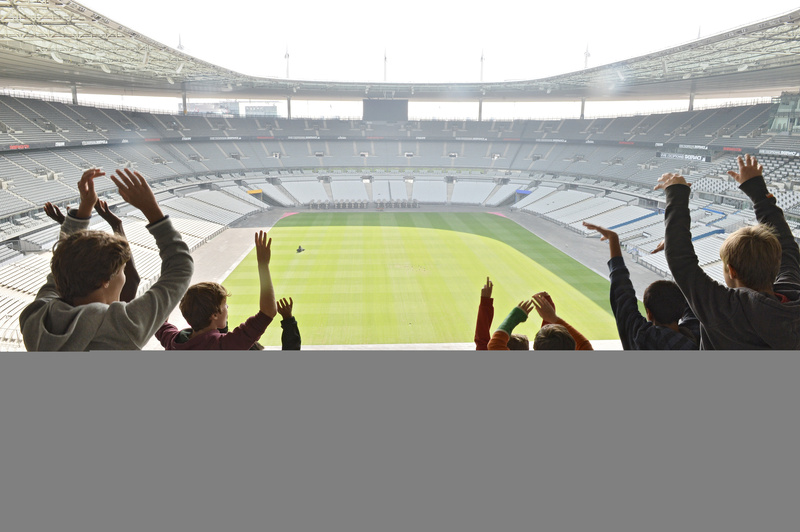 Whether before or after your guided tour, make sure you don't miss the permanent exhibition and plunge into the heart of Stade de France's history. From 1995 to the present day, check out the documents and items that retrace the venue's construction and the events that took place there: archives, videos, replica, sets, signed guitars and jerseys, costumes... and more surprise! 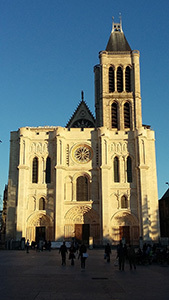 Guided tour: 1 hour 30 mins approximately. Groups of over 20 people, get a customized tour with our Tour Group Pass. Before leaving the venue, go for a walk on StadeFrance Boulevard, the star-studded walk of fame. Around the stadium, this VIP promenade commemorates the passing celebrities who have left their star. Viewable imprints on the eastern pavement (accessible area opened except during events) : Laurent Blanc, Youri Djorkaeff, Zinédine Zidane, Marcel Desailly, Stéphane Guivarc'h, Fabien Galthié, Indochine, Yannick Noah, Muse, The Black Eyed Peas, One Direction, Muse, Sexion d’Assaut, Sébastien Loeb, Jonny Wilkinson et Thierry Dussautoir..